Know the facts about Ritalin and connect with help to keep your child safe. Are Study Drugs Helpful or Harmful? Ritalin, the trade name for methylphenidate, is a medication prescribed for children, teens and adults with an abnormally high level of activity or with attention-deficit hyperactivity disorder (ADHD). It stimulates the central nervous system, with effects similar to but less potent than amphetamines and more potent than caffeine. Ritalin comes in pill or tablet form. It is dangerous for anyone to take prescription stimulants not prescribed to them. Short-term effects can include nervousness and insomnia, loss of appetite, nausea and vomiting, dizziness, palpitations, headaches, changes in heart rate and blood pressure (usually elevation of both, but occasionally depression), skin rashes and itching, abdominal pain, weight loss, and digestive problems, psychotic episodes, drug dependence and severe depression upon withdrawal. 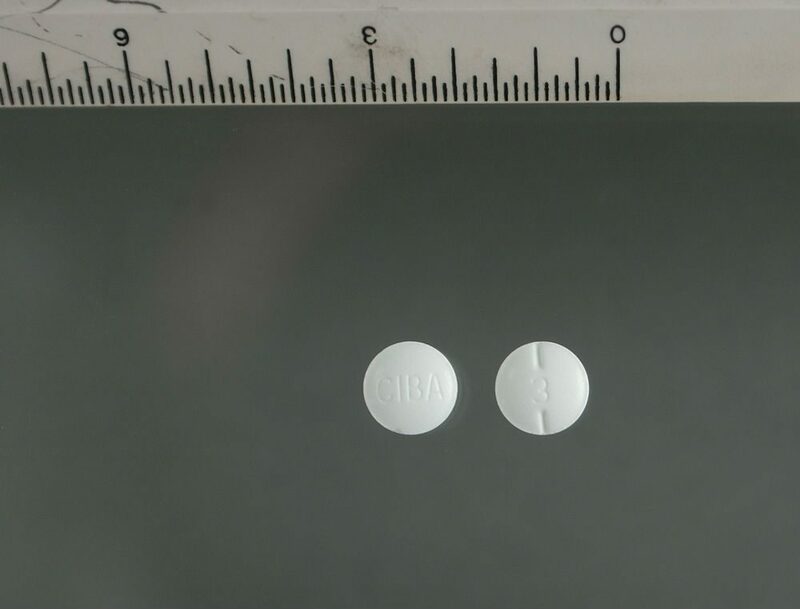 1“Methylphenidate.” MedlinePlus, U.S. National Library of Medicine, 15 Sep. 2017, https://medlineplus.gov/druginfo/meds/a682188.html. Used as directed, medicines improve our lives. When misused or abused, the consequences can be devastating. Learn more about this epidemic. Take action by having frequent conversations with the teens and young adults in your life about the dangers of medicine abuse. Learn how.